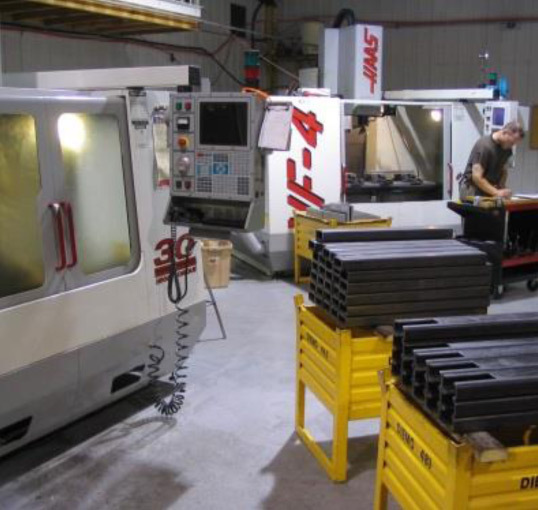 The 5-axis multi-tasking machining center is a key element in our strategic efforts to further improve our consistent quality. 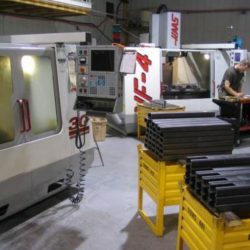 This allows us to reduce waste and errors by combining various steps into one, which in turn gives our customers better quality parts at competitive prices. 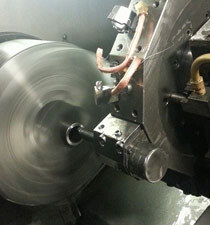 We have numerous vertical mills giving us a huge capacity with a wide range of capabilities. 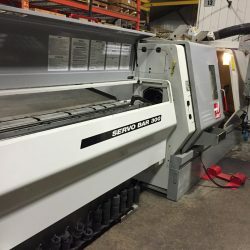 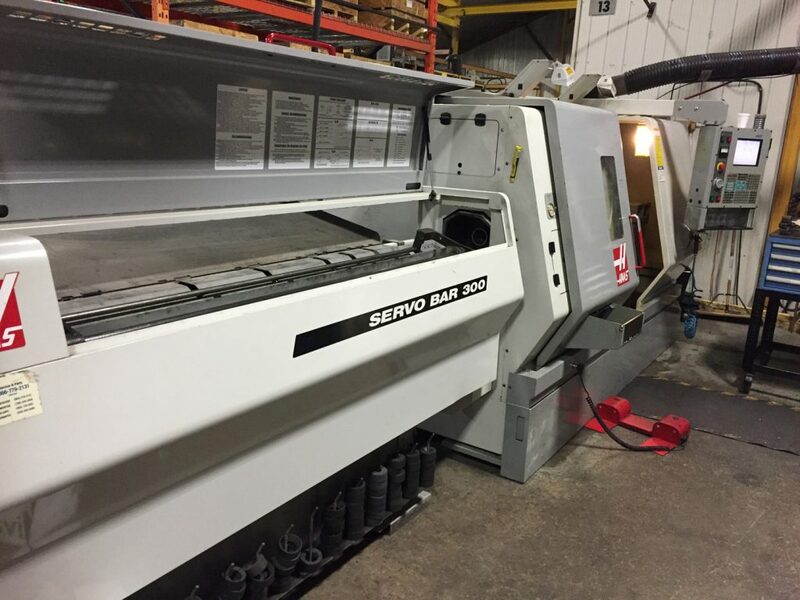 Our machines range from the smallest, with a 22″ x 30″ travel capacity, to the largest, with a 30″ x 120″ table, and everything in between. 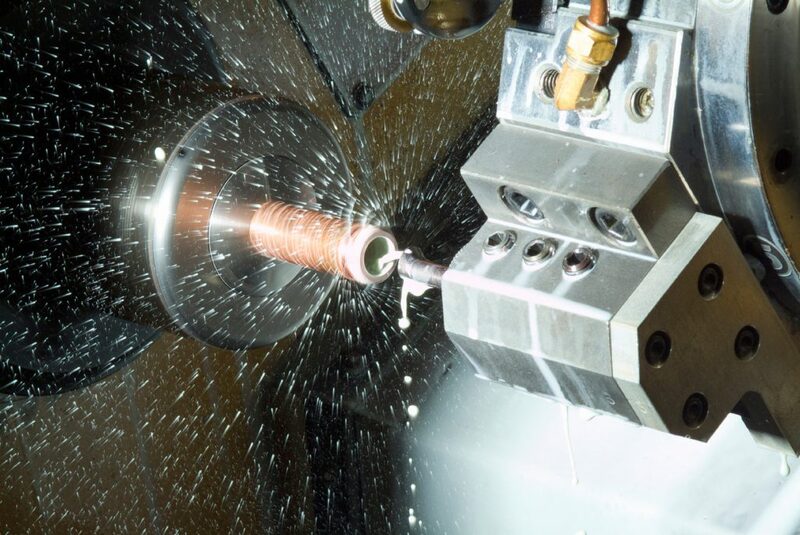 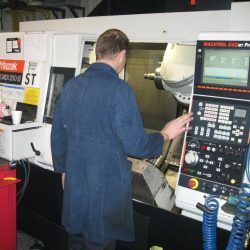 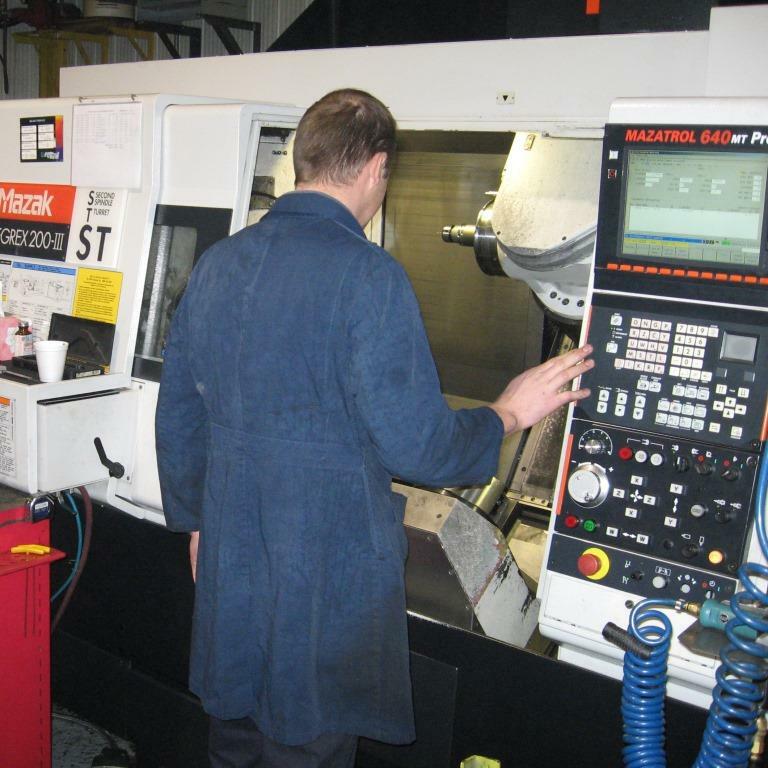 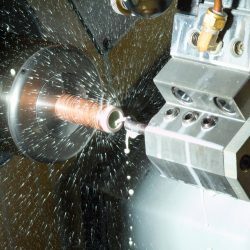 Our CNC systems direct our machines to lathe your turned parts or prototypes with precision and according to your exact specifications. 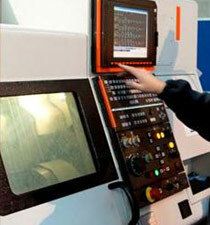 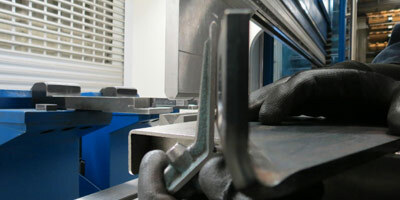 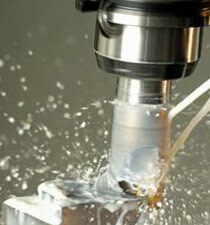 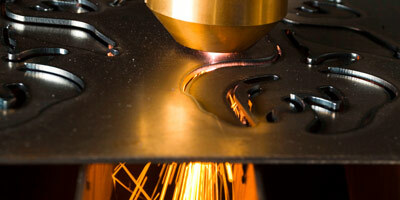 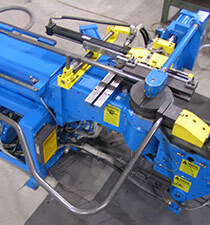 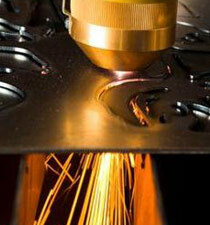 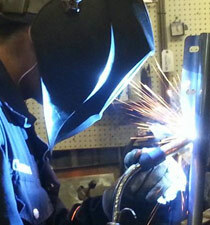 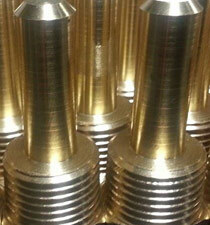 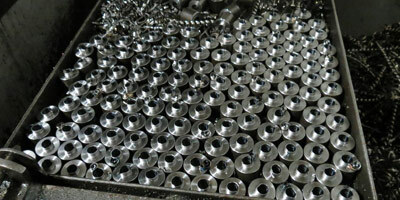 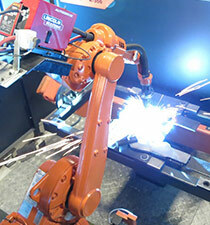 We can turn up to 4” thru-bores, while our lathes have the capacity to turn materials in dimensions of up to 17” x 34”.